How do you create consistent and higher revenue? That answer seems simple when you are looking at other experts who are marketing their business online (and doing so really successfully). A lot of experts market their “business lifestyle” and freedom with money flowing in on autopilot while they lounge on the beach. How do I create a model like that? Do I need a higher level offer? How do I move out of one-one to create that higher level offer? What would that look like for my expertise? I think one of the reasons that we all have these questions is that when you are looking to create consistent revenue streams, it’s really impossible to figure it all out just looking from the outside. What you don’t see is the behind-the-scenes business model that enables predictability high profits..
What are those deeper level offers that are really driving the growth of the business and massively increasing the profit in the business? 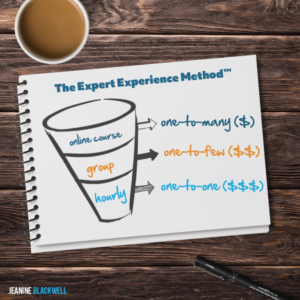 One of the first things that we do when I work with clients in our online courses or our in-person events is to map out what the experience is going to be for their audience. We call this “Experience Mapping”. Experience Mapping allows us to think beyond the initial offer that you have for your client. It enables you to anticipate what your clients will need in the form of deeper support. 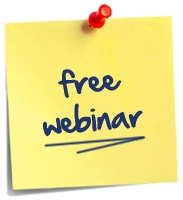 It helps you build a profitable business that moves beyond your one-to-one work. When I work with our clients, we flip this model to have a main offer, a next level offer, and a high level offer. Instead of your main offer being one to one, your main offer become a way for you to serve one to many. You can see that you have an online course as your main offer. By having an online course as your main offer, it allows you to work with lots of people at one time and you can make a big impact with a larger group of people. The next level offer that you make available to your clients is something that allows them to have more access to you. Think small group coaching or workshops or retreats. A lot of people ask me: Does each offer have to be a different content? No. It’s the same focus. The difference is there’s fewer people in the higher level offer, so it is more intimate and there is more access to you. For example, this higher level offer might be a group program. 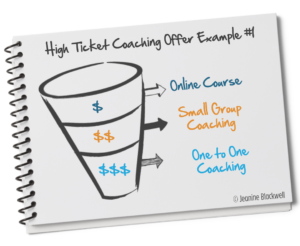 Your group program enables your audience to have access to you with a deeper level of feedback and coaching. Your highest level offer becomes your highest paid work because it is where people get the highest access to your expertise. This doesn’t have to be one-to-one. It can simply be your most intimate program. Next level support offers doubled the revenue from the same number of enrollments in your online course. Ask yourself: How would you like to serve your clients? In The Expert Called YOU, I walk through examples of different offers. 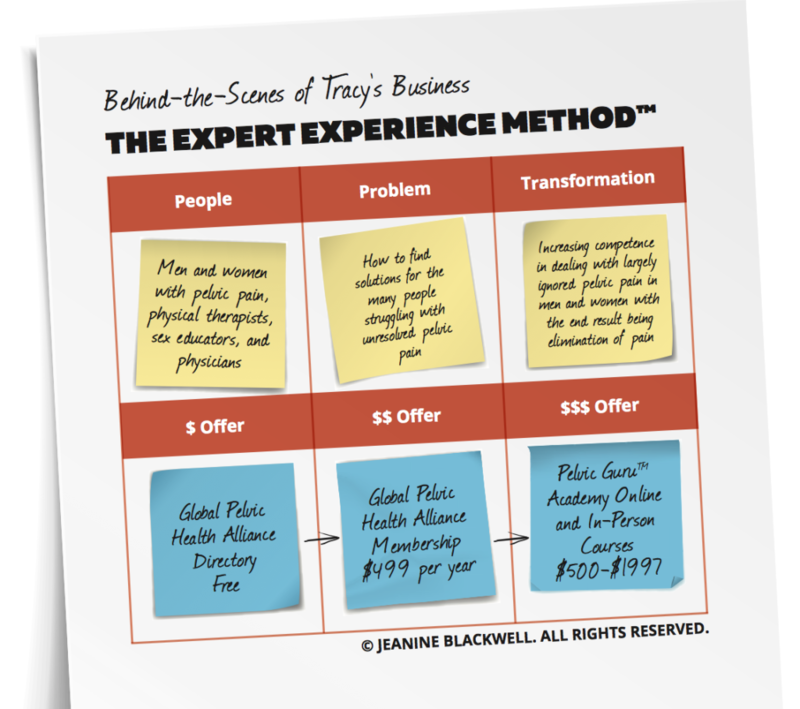 You can get a free copy here and see examples of how experts designed their business model. In working with Tracy using my Expert Experience Method, we were able to create a business model that produces consistent revenue for her, without adding on more client. You can design your business to serve highly invested clients. And, you can do it in a way that delivers the life you imagine. I would love for you to share your thoughts on what is showing up for you! How are you thinking of structuring your offers?